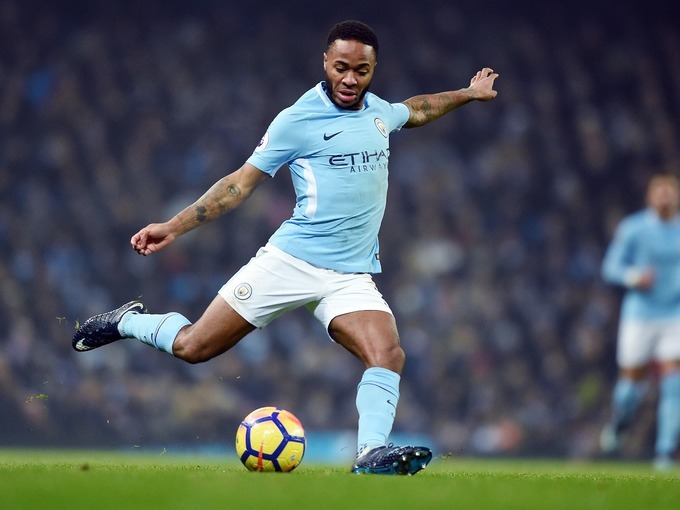 Manchester City continued their hunt to break more records as they registered their 30th win of the season thanks to a 4-1 victory over West Ham. Their neighbors United made life hard for the selves before winning late against an under strength Arsenal side and Muhammad Salah did not score for the first time in nine game. Southampton beat Bournemouth to edge closer to Premier League safety, West Brom defeated Newcastle to hold on to survival hopes, and Crystal Palace recorded a 5-0 win over Leicester to move further clear of the relegation zone. Burnley’s participation in the Europa League next season is almost confirmed after they drew 0-0 at home to Brighton, Liverpool drew with Stoke at home and Everton beat Huddersfield. Here are the 11 players that stood out according to PML Daily correspondent Shaban Lubega. GK. Ben Forster (West Bromwich Albion). The Englishman features in my team of the week for the second time this season as he made two saves in West Brom’s 1-0 win over Newcastle, just their second clean sheet in 13 Premier League games. If somehow West Brom pull off the great escape, moment by Forster like the reaction save from Dwight Gayle on Saturday will forever live in the Baggies fans’ memories. What a clearance off the line by the Palace full-back against Leicester. Ward made two tackles, two interceptions and 36 passes in Palace’s victory on Saturday, also helping the Eagles keep a clean sheet. Azpilicueta commanded the defence in Chelsea’s 1-0 win over Swansea, with no Blues player having more touches (97) or playing more passes (85). He has been immense for Chelsea in a season of mixed fortunes and the Spain international has hardly missed a fixture. 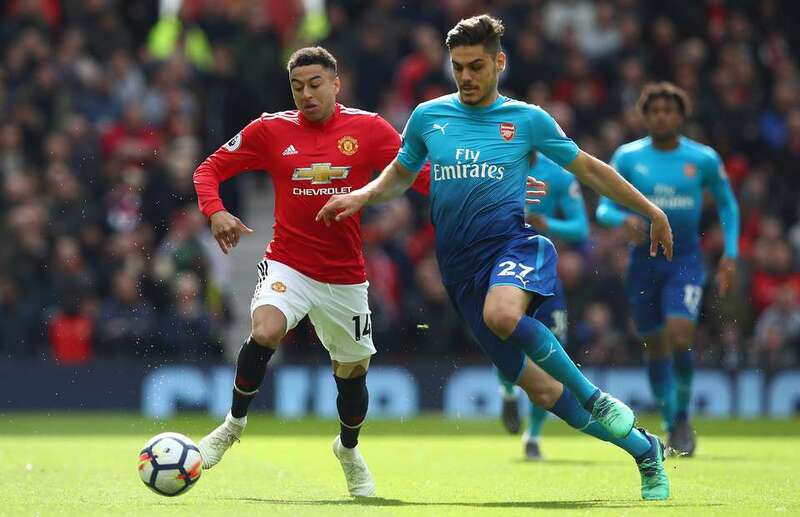 Stellar performance by the young Greek at the heart of the defence for a below per Arsenal against Manchester United on Sunday. Never gave Lukaku a sight on goal and cannot be faulted for any of the goals conceded. Could he be the long term solution to Arsenal’s central defence issues? LB. Erik Pieters (Stock City). Kept Mo Salah at bay all day long, something that had proved impossible in the past few weeks as the Egyptian kept on finding away on to the score sheet week in and out. Against a very ordinary West Ham, Fernandinho was as regular and as dependable as Greenwich Mean Time. You can’t get more dependable than that. Along with scoring City’s fourth goal, Fernandinho made four tackles – the most of any City player. MF. Idrisa Gana Gueye (Everton). 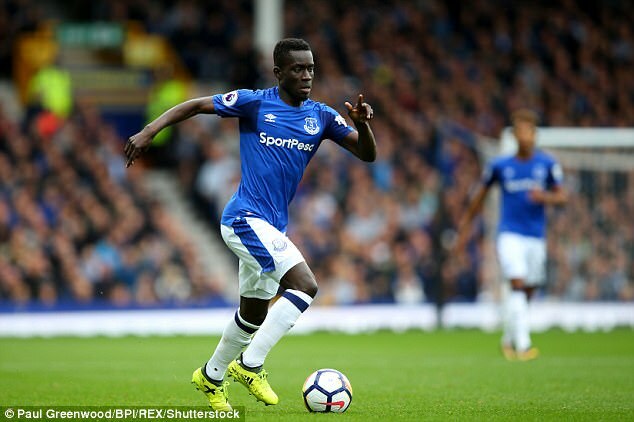 Along with scoring Everton’s second goal away to Huddersfield on Saturday, Gueye had the best passing accuracy of any Toffees player (85.2%). He also made six tackles and four interceptions. MF. James McArthur (Crystal Palace). The midfielder scored one and assisted the other as Palace cruised to a comfortable 5-0 win over Leicester City on Saturday. FW. Raheem Sterling (Manchester City). Sterling provided three assists in a single game for the first time in his career for either club or country against West ham. The rest of his game has come on so much under Pep Guardiola but his finishing still needs so much work. In a very tense affair against Bournemouth, Tadic – who somehow refused to let the occasion get to him – kept his nerve. Southampton’s players played as if their contracts depended on it, and Bournemouth looked determined to send their rivals down. It was a great watch and the best team won. Just about. FW. Wilfred Zaha (Crystal Palace). 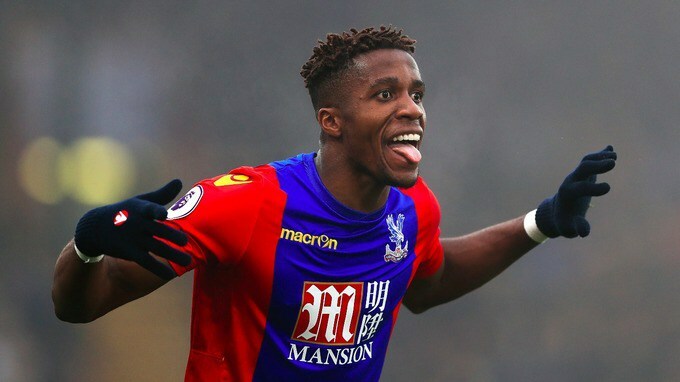 Zaha was in electric form against Leicester in a game where he made every attempt to stay on his feet. Playing like this he will not only enhance his status as a professional but win the respect of his peers. A performance matched by an excellent attitude. Please keep it up. Coach: Darren Moore (West Brom). In just four games, Moore (W2 D2 L0) has won more Premier League games for West Brom than Alan Pardew (W1 D5 L12), and as many as Tony Pulis (W2 D4 L6) did for the Baggies this season. Liecester may have pulled off one the greatest escapes under Nigel Pearson if West Brom can do likewise, am afraid we may all forget about the Foxes.